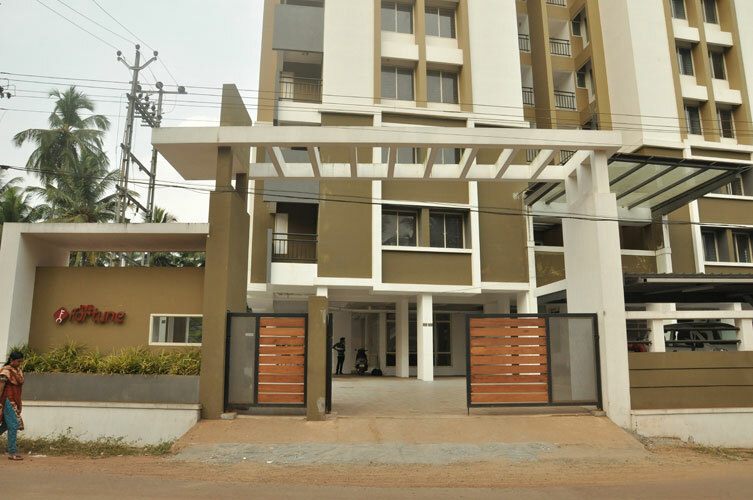 PVS Builders & Developers, the property development division of KTC Group, after the successful execution of projects at Calicut and Cochin, stepped into Kannur and has now delivered its premium project PVS FORTUNE. A home is an important stepping stone towards a more fulfilling and prosperous life. It is a decision that requires utmost attention and care. 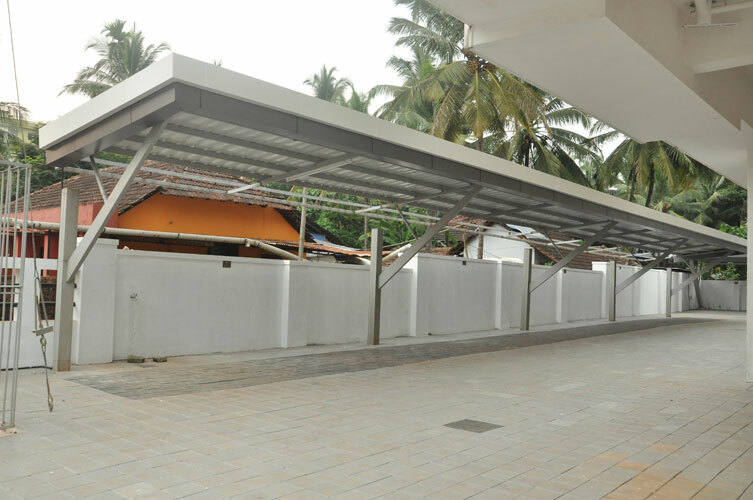 This is yet another important reason why you should place your trust in the most preferred builders in Kannur - PVS Builders. 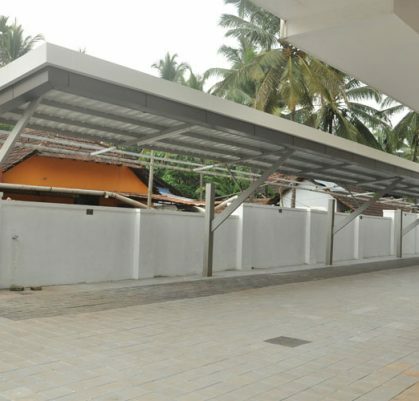 Build with quality materials, latest design and advanced construction techniques, these ready to occupy flats in Kannur is the home you were looking for. 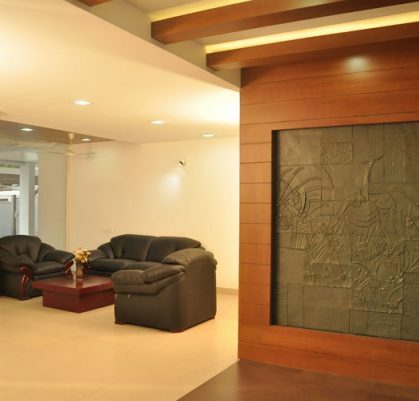 A robust and trendy abode for a stylish living experience. 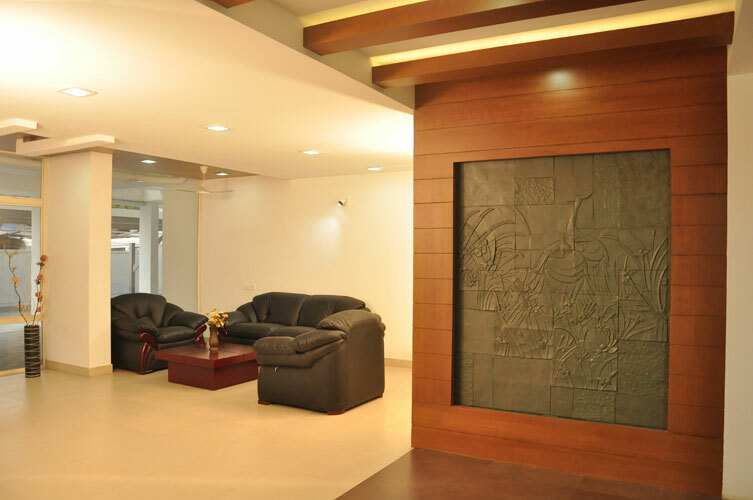 We understand the importance of a location that allows greater connectivity, making your life hassle-free and effortless. 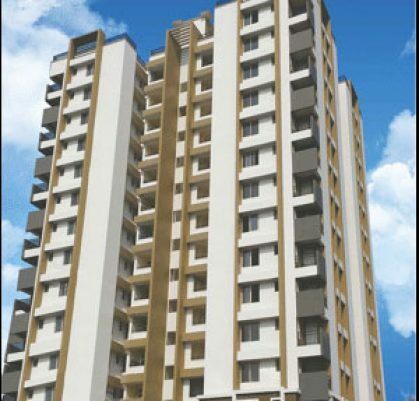 PVS Fortune the premium 2 & 3 BHK flats & apartments are located at Thana, in the heart of Kannur city. 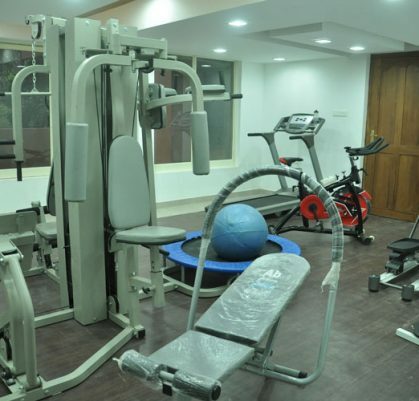 It is in very close proximity to Public utility centres such as Railway station, Bus station. Hospitals, Educational institutions and places of worship. 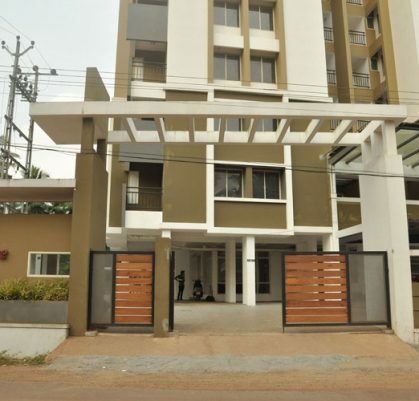 Apart from connectivity, owning an apartment from PVS Fortune will give you the favourable opportunity of investing in a locale that will offer assured returns in the future due to the ever skyrocketing property value. 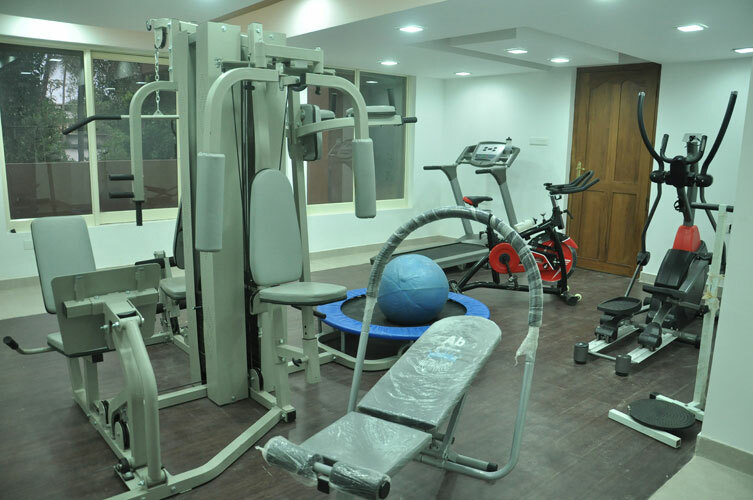 Of the many flats and apartments for sale in Kannur, what makes us stand out is the quality living spaces we offer with top-notch amenities, our excellent after sale services and most importantly the trust placed in us by the people. In this time of rising costs on residential properties, PVS Builders provide excellent offers making luxury and comfort available to customers at affordable prices. 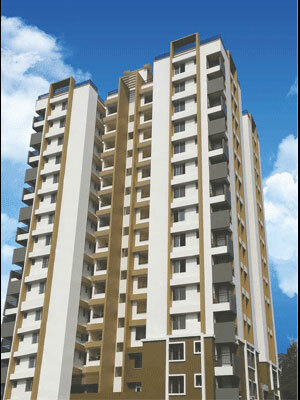 So bid adieu to the worries of finding an apartments in Kannur and choose our premium apartments from PVS Fortune.